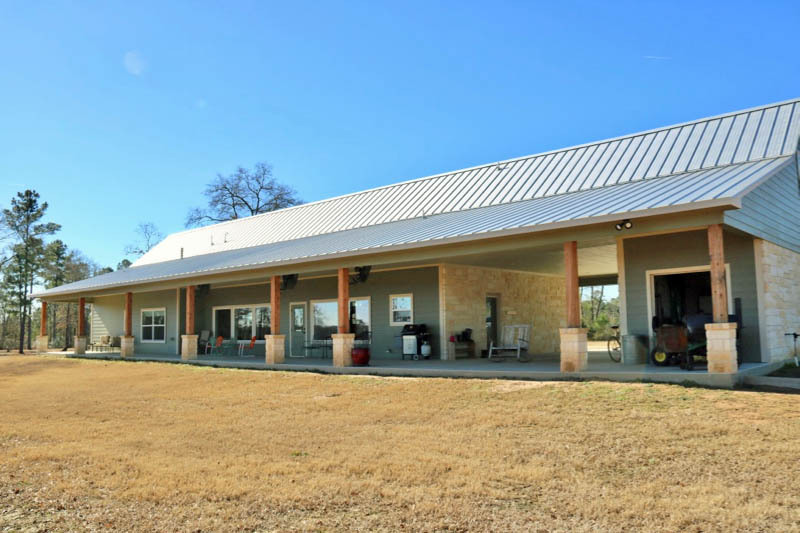 Escape the city to this well-appointed custom home on 15+ acres. 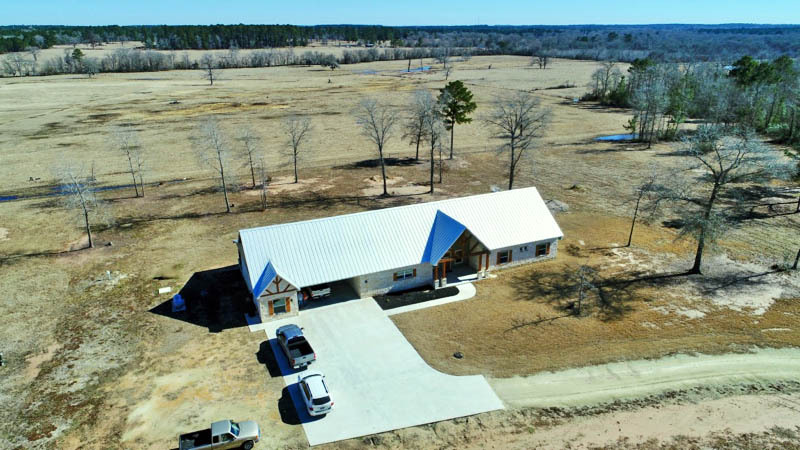 Drive thru a gated entrance, past scattered hardwood trees to this elegant ranch home overlooking beautiful rolling hills. 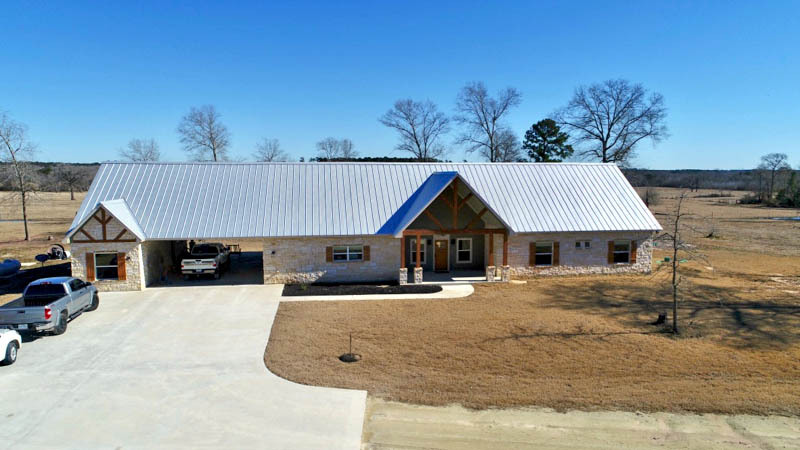 Appreciating the craftsmanship of this well-built home is easy to do. The exterior boasts approx. 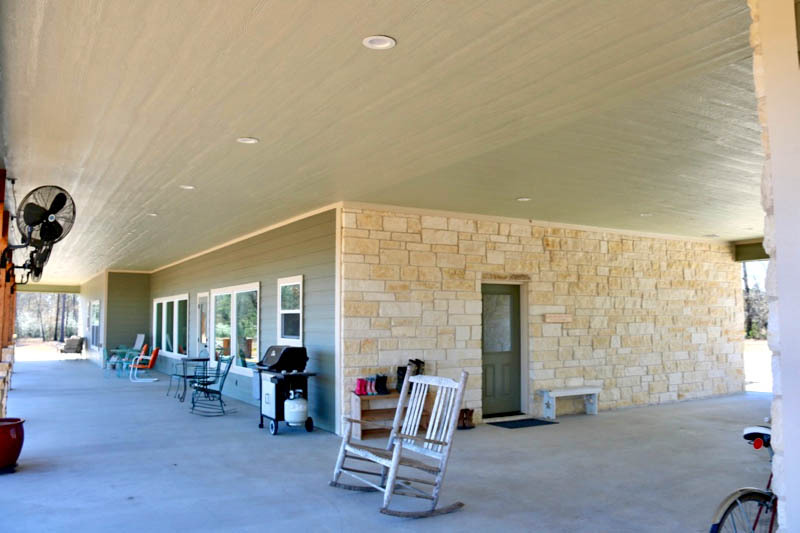 3,000sf of concrete parking, Austin stone, cedar accents, and a standing seam metal roof. Upon entering, you cannot miss the breath-taking views beyond the oversized back patio through the large picture windows. 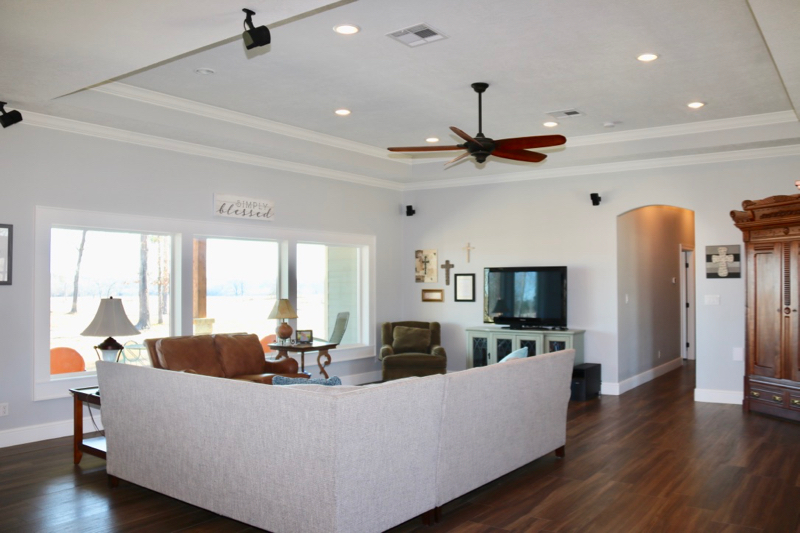 Additional interior features include: large open spaces, wood-like tile floors, trace-ceilings, custom trim work, and designer colors. 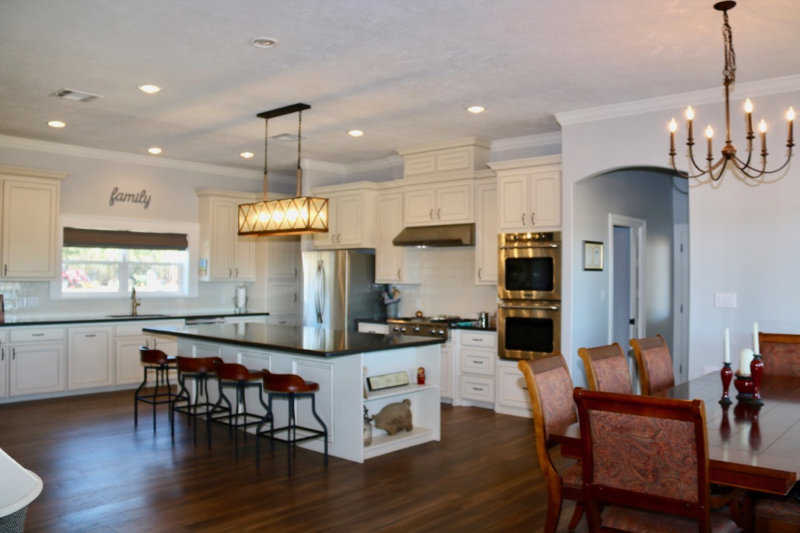 The spacious farmhouse kitchen is sure to stand out with its quartz counters, handpicked fixtures, double ovens and all around stainless appliances. 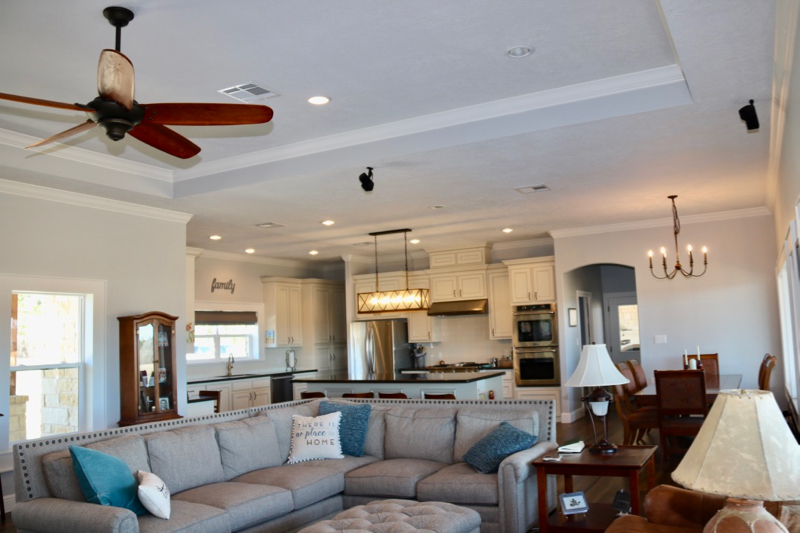 Attention was paid to each detail of this home, a true must see! Home Size: 2,458 Sq. Ft. Showing Requirements: Agent must accompany. 1-2 hrs notice, please. Call Miriah @ 979-595-7589 or Nancy @ 979-229-1323 to make an appointment. If listing broker shows the property to the buyer and procures the sale, the buyers agent commission may be reduced. Directions: From Anderson Tx, Take FM 1774 South 4.6 miles. Turn left onto Co Rd 215 for approx. 4.5 miles, turn right onto Granite Ridge Dr. Property will be on the left approx. .89 of mile.